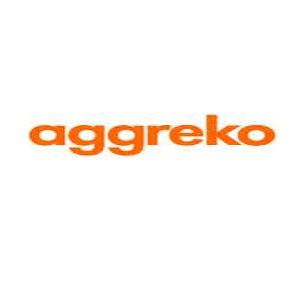 Aggreko was founded in 1962 in the Netherlands. Aggreko provides power generation and temperature control solutions to customers who need them either very quickly, or for a short length of time. Over the last 50 years the company has gone from strength to strength, to where it is today with a presence in over 45 countries and employing more than 6,000 people. Aggreko has global reach through an international network of service centres and offices spanning North and Latin America, Europe, the Middle East, Asia, Africa and Australasia.